If your head’s spinning from all the pre-Christmas sales and discounts, allow us to help you achieve some calm and clarity. We’ve hand-picked three deals that we think would help make a break at a De Vere hotel break even more wonderful, whilst saving you a few pounds. Hunter have been keeping British feet warm, dry and classy since 1856 – and are available to borrow for winter walks at many De Vere hotels. 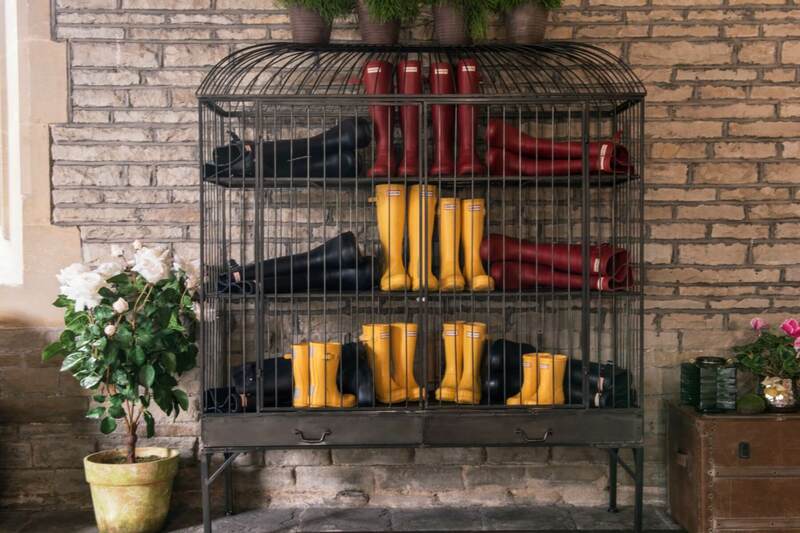 The iconic Green Welly is now a part of a much broader range of products which includes boots of many colours, as well as bags, coats and accessories. This week Hunter are offering a very tempting 20% off selected lines – including the famous ‘Original Tall’ design. Legend has it that when the Queen sent her jacket back to Barbour for repairs, they offered to replace it free of charge. The royal secretary told them that the Queen was grateful for the offer, but she ‘would like her old one back, please, reproofed.’ Such is the quality and dependability of the famous Barbour jacket. For a limited time you can pick one up in their pre-Christmas sale – and follow in the stylish footsteps of celebrities, supermodels and sportsmen. And Queens. When it comes to innovative, stylish luggage to suit all travel needs, Samsonite have it in the bag. Since starting out in 1910, Samsonite products have been loved and admired by jet-setters and weekend-breakers the world over, thanks to their combination of sleek good-looks, durability and state-of-the-art security features. Have a browse of the many discounted items in the Samsonite Black Friday event – and treat yourself to something smart and sleek for your next jaunt away.